Gwen Freeman Lehman retired from Worcester County Public Schools in 2015 after 47 years of teaching. She is a member of Maryland Retired School Personnel Association and the Worcester County Retired School Personnel Association, serving as the local’s corresponding secretary and the editor of their newsletter. Gwen is a member of the Democratic Women’s Club of Worcester County and the Democratic Club of Worcester County. She is the editor of the newsletter for the DCWC. She continues to serve as a member of the Board of Directors of Worcester Youth and Family Counseling Services in Berlin and volunteers for the Art League of Ocean City. 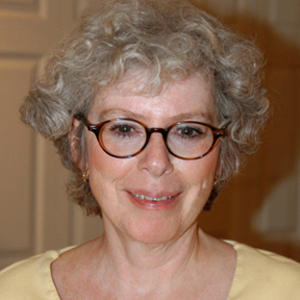 She is a member of the First Saturday Writers’ Group along with husband Don Lehman. They live in Ocean Pines where they spend lots of time reading, writing short stories, and making art. Gwen has shown her artwork at the Center for the Arts in Ocean City, where her photographs and artwork have received several awards. The documentary “Life’s A Stage” explores Gwen’s teaching career at SDHS, and is part of an ongoing series of film projects of Annie Danzi, a former student of Gwen’s who is now a professor of media and communications at Frostburg University.